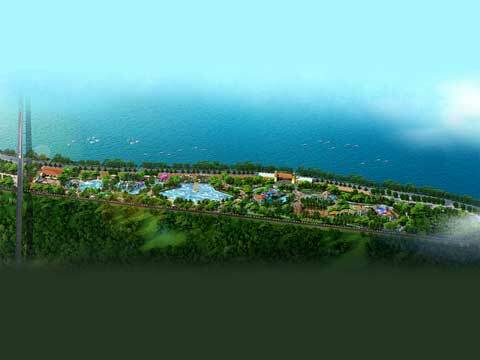 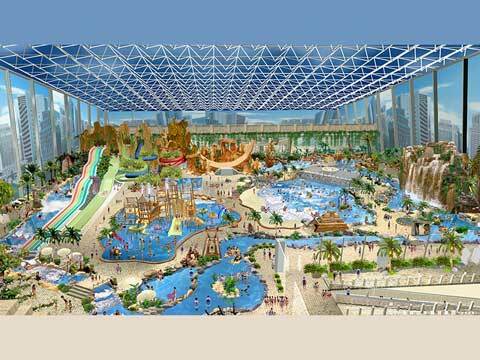 The best water park project design for Pakistan market with nothing cost. 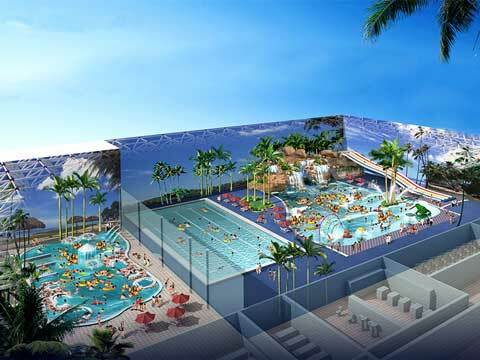 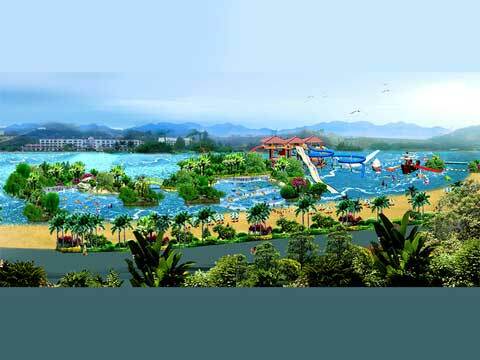 Free water park project design for our customer! 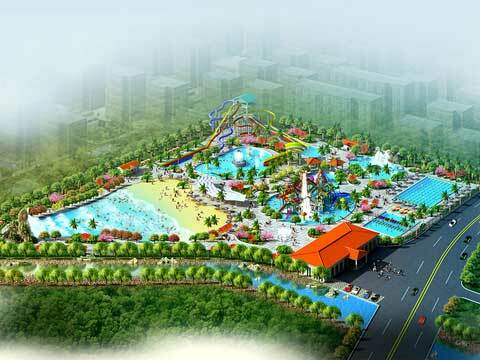 If you want to buy water park slides, shield surfing and many other water park rides, contact us! 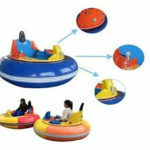 We have many different types of water rides for water park use for you to choose! 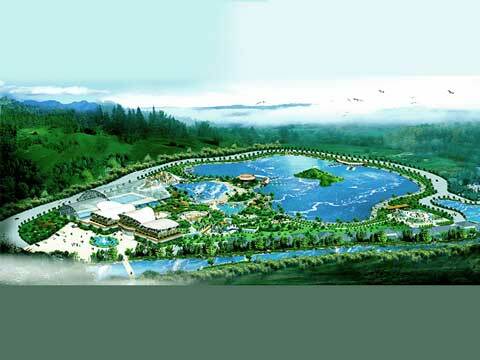 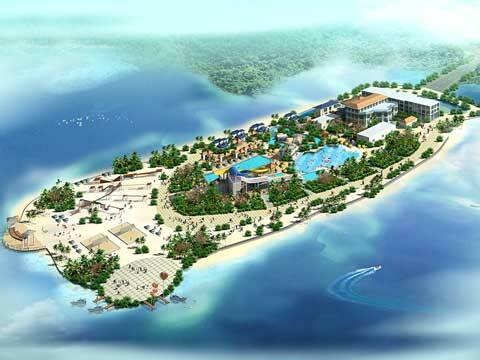 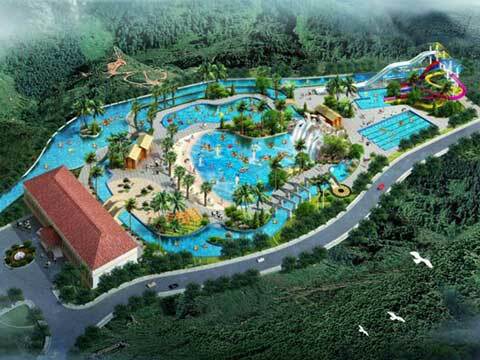 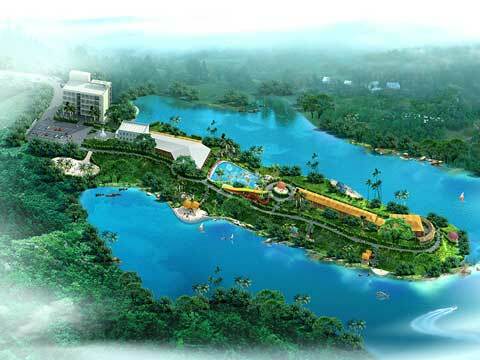 The first company who has its own waterpark, hotspring and drift in the world. 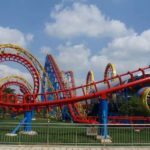 Beston Amusement has the highest market share in China market. 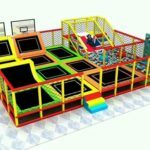 We can provide tailored service and completed solutions to you based on your site or preference. 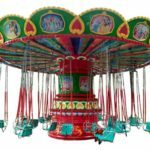 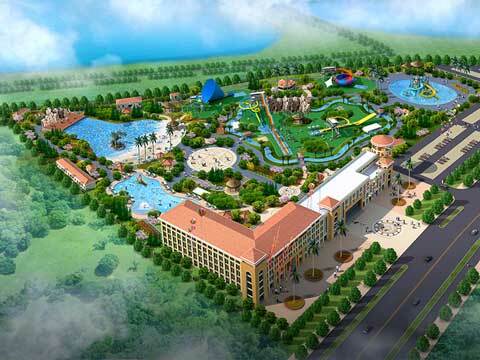 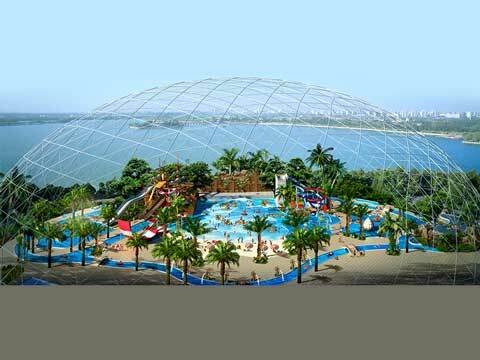 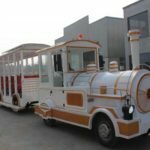 Henan Beston Amusement is a professional manufacturer and supplier of water park design, water park rides manufacturing and designing. 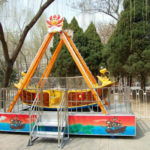 Beston Amusement enjoying the highest market share of fiberglass water park equipment to provide the professional before and after sales service in Pakistan market. 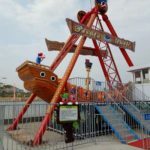 We offer free water park design. 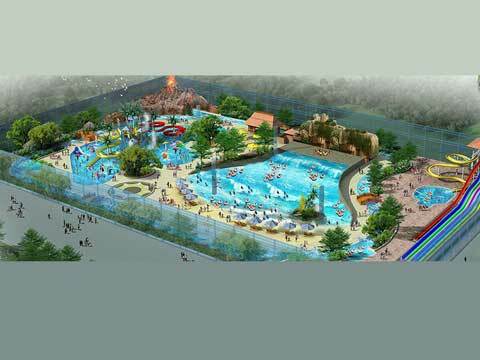 Contact us for your new water park business now! 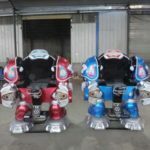 Our sales manager will give you a detailed customized design.